The Face Radio and Northern Soul are giving these away to some very luck winners! The 1st of June will see the release of ‘Northern Soul Anthems‘, the follow-up to Demon Records 2014 ‘Northern Soul Floorfillers‘. 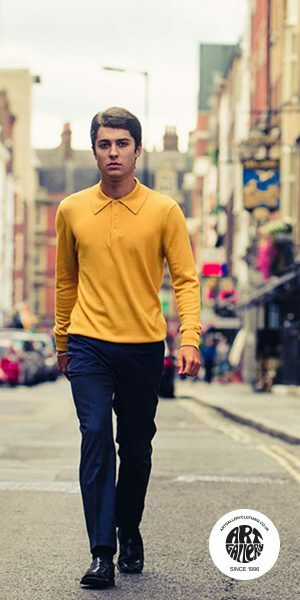 The Face Radio, and Northern Soul are giving some away to some very luck winners! 1 winner will win both ‘Northern Soul Floorfillers’, and ‘Northern Soul Anthems’ on double 180G vinyl. 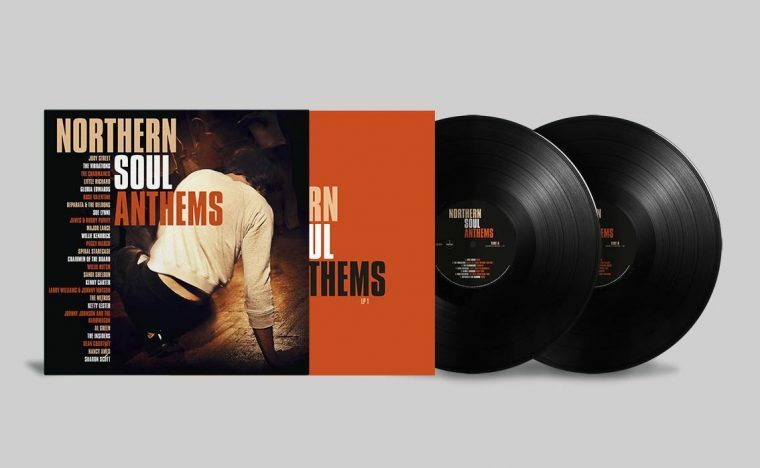 4 winners will win individual copies of ‘Northern Soul Anthems’ on double 180G vinyl. To win you’ll need to like/follow The Face Radio and Northern Soul on Facebook or Twitter. Answer the question: What is your favorite song on this compilation and why? Include the hash #TheFaceRadioNorthernSoul and share to your followers! If you don’t use Facebook, or Twitter, feel free to comment below! Then Tune in the next 2 Sundays to The Face Radio the next 2 Sundays as we announce the winners.